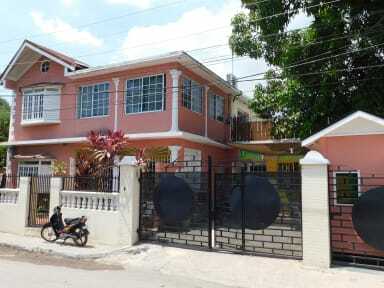 If you aren’t bourgeoise/high-maintenance, are okay with sharing your sleeping space with others and need a quick place to sleep for the night, then Dancehall Hostel is a great option to consider. The staff were extremely nice and welcoming. I stayed two separate nights and if I return to Kingston, I would stay again. The only negative was that the hot water was not working when I took a shower.